Bundle includes, Keyboard stand, keyboard bench and headphones. 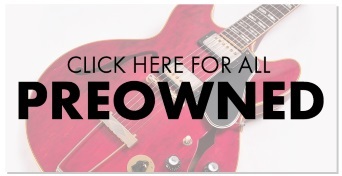 Bundle includes, soft keyboard case, keyboard stand, keyboard bench and headphones. Connect to the music with expressive PHA-4 keyboard Playing piano is all about expression. 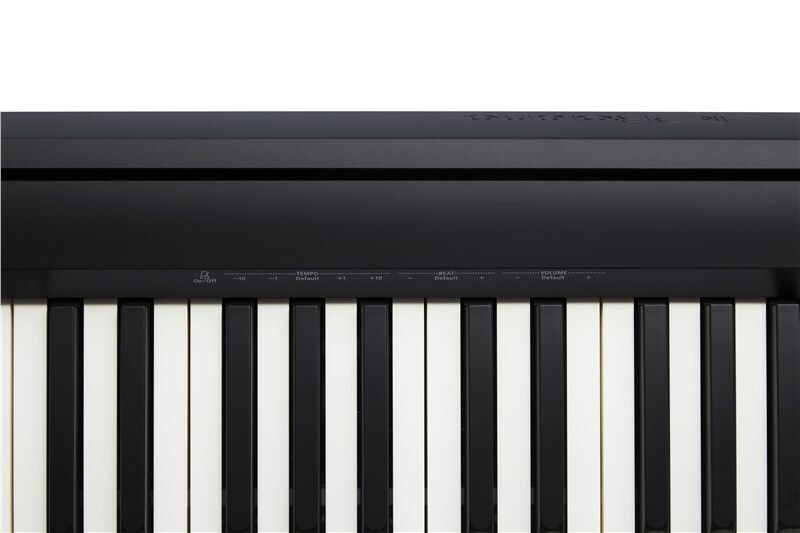 The FP-10’s PHA-4 Standard keyboard delivers the responsive feel of a fine acoustic piano, with every nuance whether you play hard or soft captured by Roland’s touch-detection technology. With high-resolution sensing and escapement for fast key repetition, the PHA-4 keyboard faithfully translates into sound the subtlest differences in dynamics and tone. The attention to detail continues as you notice a heavier hammer-weight in the low registers and a lighter one in the highs. Touch the white keys and you’ll be convinced by a revolutionary moisture-absorbing material that recreates the natural texture and tactile feel of real ivory – and for expressive pedalling techniques such as half-pedalling, simply connect the optional DP-10 pedal. Authentic sound to engage beginners and inspire professionals You’ll find other instruments in the FP-10’s price band – but none with piano tone in the same league. 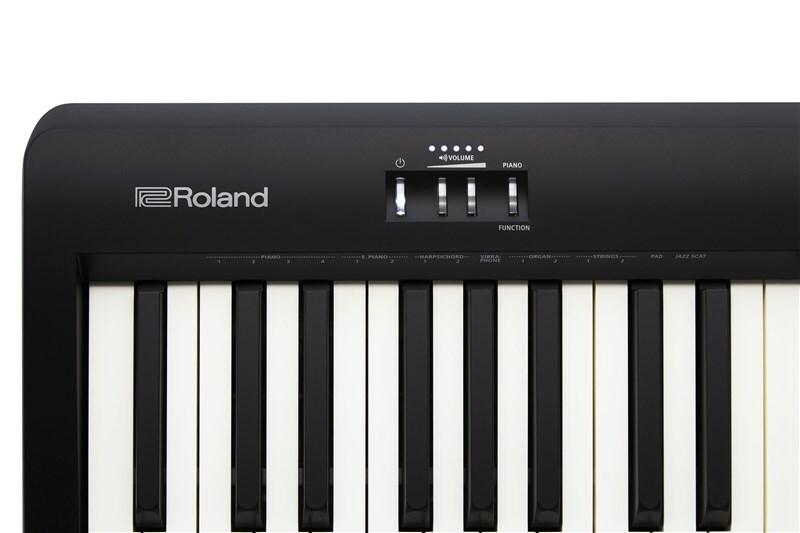 Roland’s SuperNATURAL sound engine delivers authentic piano tone that feels expressive and alive, whether you’re a beginner learning core techniques or an experienced player who demands detailed articulation and response. The dynamic piano sound comes flooding into your room via powerful onboard speakers – or through the headphones that let you enjoy playing around the clock. Spark your musical creativity with onboard sounds, practice features and apps Bursting with modern digital features, the FP-10 makes your playing sessions fun and productive. You can get creative in any musical genre with onboard sounds including organ, electric pianos and strings. 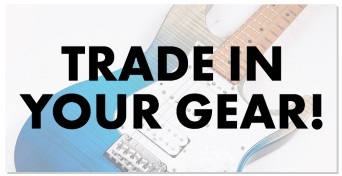 You’ll tighten your timing with the onboard metronome and learn faster with the Twin Piano Mode that lets learner and teacher sit side-by-side and play in the same key range. 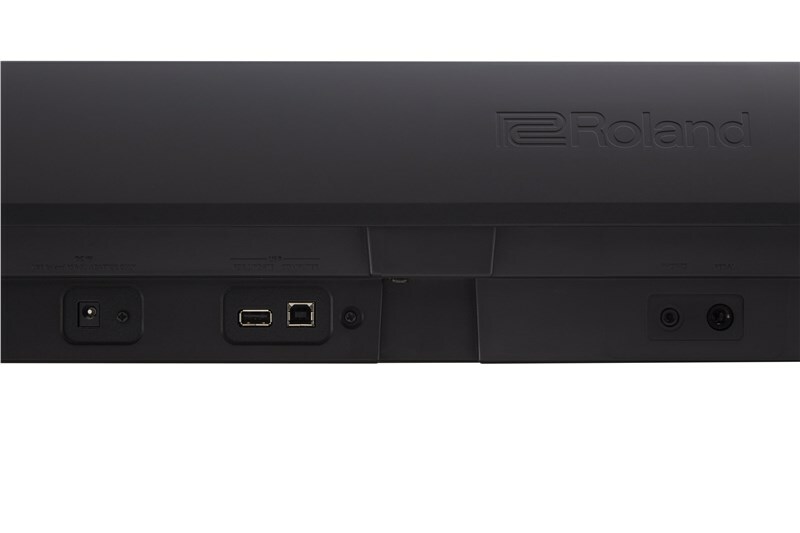 Plus, with Bluetooth and MIDI connectivity, you can connect with a world of Digital Audio Workstations (DAW) and apps ranging from Apple GarageBand to Roland’s Piano Partner 2*. 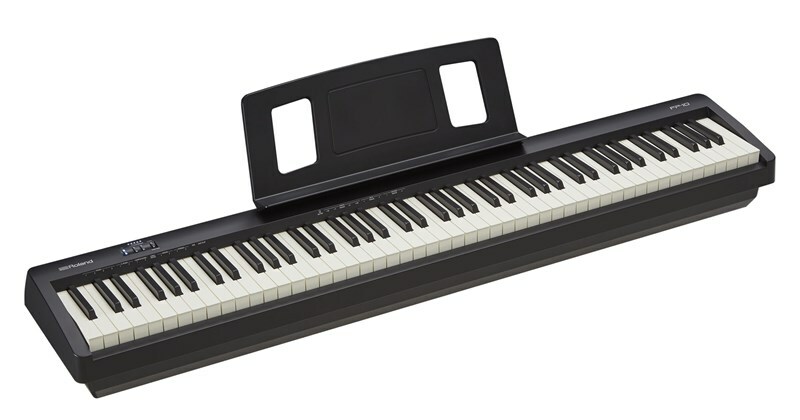 The most compact 88-key digital piano in its class You’d prefer a full-size 88-note piano – but don’t have the room for a regular cabinet in your home. The Roland FP-10 is the answer. 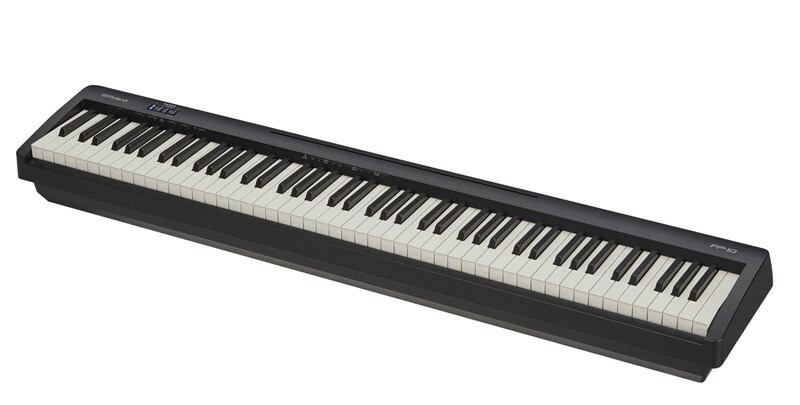 As the most compact 88-key digital piano in its class, the FP-10’s subtle 1284 x 258mm dimensions (width/depth) let you place this instrument anywhere – and move it easily as your requirements change. 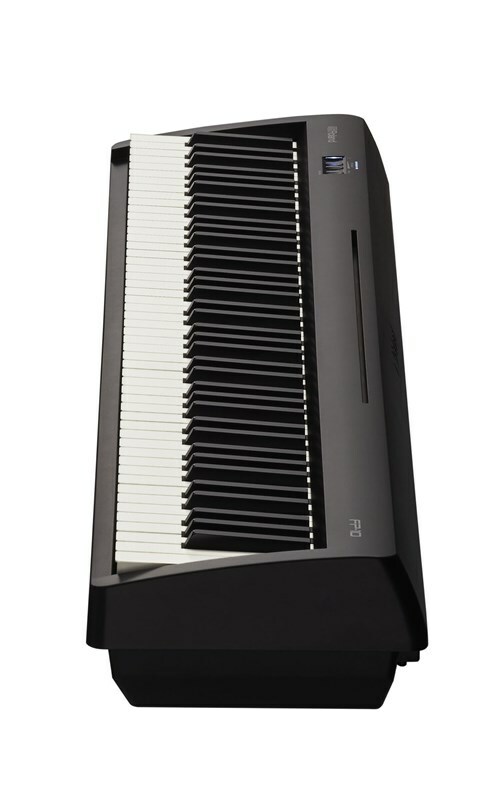 For even greater flexibility on the move, use the portable KS-12 keyboard stand – or achieve an authentic piano look and rock-solid setup with the dedicated KSCFP-10 stand.